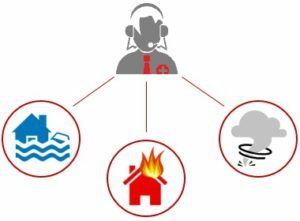 R&F knows your emergency can become a disaster if you don’t address it right away. Call 1-800-228-7739 now for immediate response. Have a question, or want a quote? Click HERE to use our Contact Form or get in touch directly using the information below.